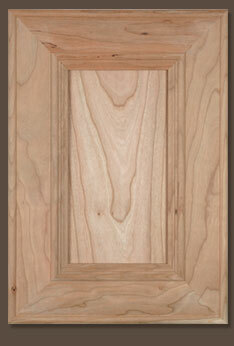 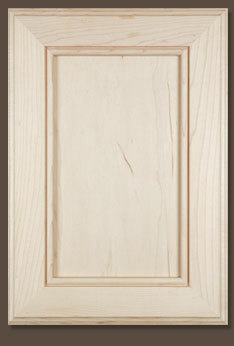 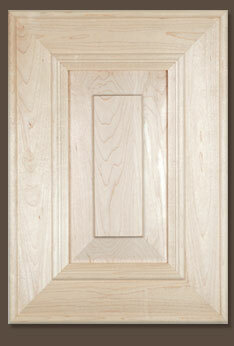 Mitred Wood Cabinet Doors custom made to your sizes for kitchen and bath. 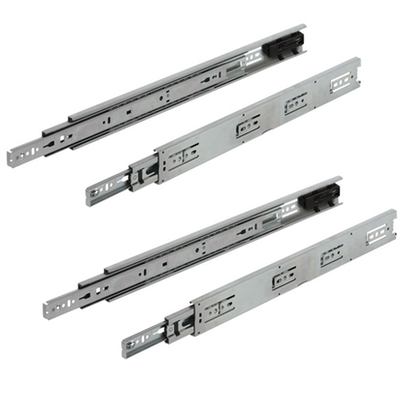 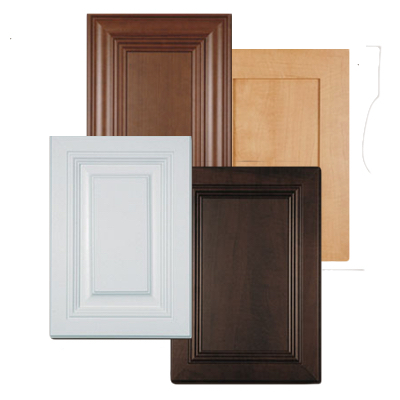 *Doors available in Flat Panel and Solid Raised Panel designs with Square Tops and Bottoms. 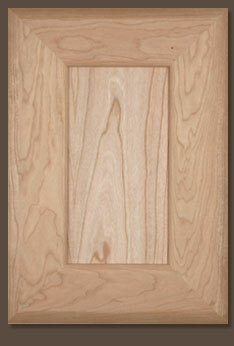 *Available in Oak, Maple & Cherry. 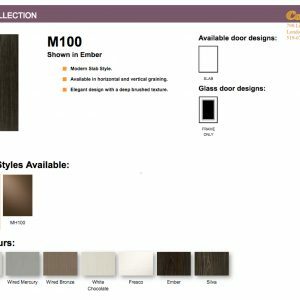 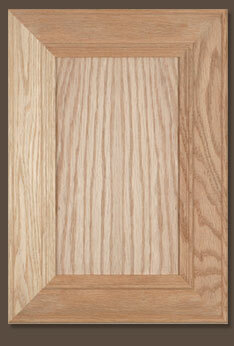 For door styles, profiles and option selection see the Mitred Wood Brochure and Wood Accessories Brochure. 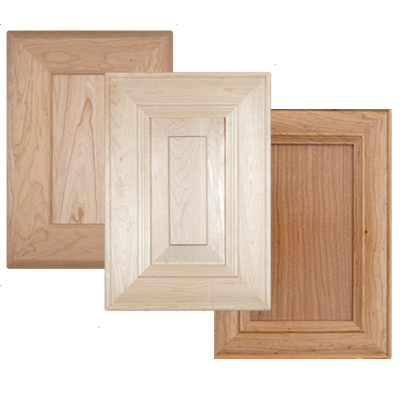 To get a Quote on Mitred Wood doors simply download the quote/order form (excel format) below, fill it out and email it to us at quotes@cabinetmart.com. 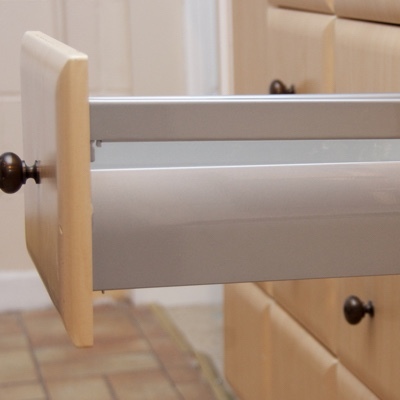 You will normally receive a reply including shipping within 24 hours.